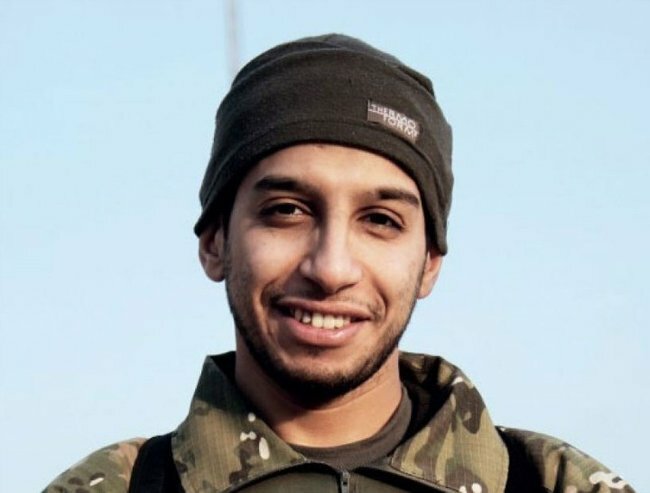 Paris attacks leader Abdelhamid Abaaoud is reportedly dead. The suspected organiser of the Paris attacks has been killed. The suspected mastermind of the Paris attacks has been killed in a police raid. Abdelhamid Abaaoud, 28, was accused of orchestrating Friday’s coordinated shootings and explosions in the French capital. The Belgian militant, who had boasted of his links to the Islamic State, was originally thought to be in Syria. However, a massive police investigation — involving scrutiny of video footage, telephone surveillance and witness reports — led authorities on Wednesday to a house in the Paris suburb of Saint-Denis. Officers stormed the house at about 4:30am local time, and Abaaoud was killed amid multiple explosions and a shootout. Nearly 5,000 rounds of ammunition were fired in the standoff. The French prosecutor’s office confirmed that Abooud’s body had been found among the wreckage on Thursday, AFP and Reuters report. “Abdel Hamid Abaaoud has just been formally identified, after comparing fingerprints, as having been killed during the [police] raid,” the prosecutor said in a statement. 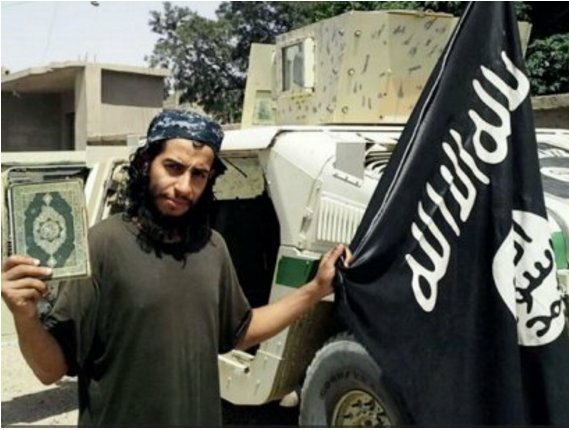 Identification of Abaaoud, who was originally from Molenbeek in Belgium, was made difficult due to maiming by gunshots. 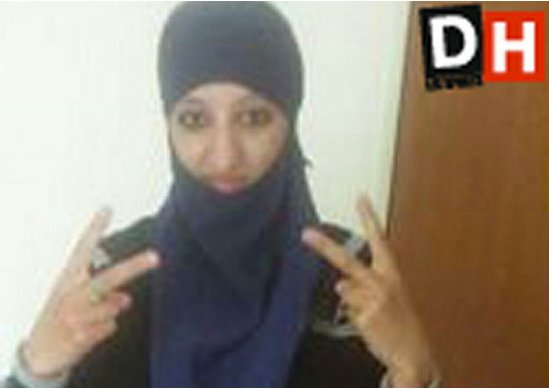 The news comes as French police also confirm that a woman who blew herself up was Abaaoud’s cousin. It is believed her cries for help were a tactic to lure police into the house, UK newspaper The Telegraph reports. Abaaoud’s cousin, who died in a suicide explosion. She was told that if she did not stay where she was, she would be shot, but went back inside. She then detonated a suicide vest, obliterating an entire floor of the apartment and killing herself. 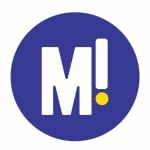 According to The Telegraph, the bodies recovered from the apartment were badly maimed, with a part of Aitboulahcen’s spine landing on a police car.